Here is a new board full of cute plus size fall outfits from Kohls. These pieces mix and match for 15 great outfits that will have you looking great. I love the paisley top and color block scarf that will carry you right into winter. The booties are perfect for fall fun! If you don’t happen to be plus size, we have another Kohls Fall Outfit Capsule for you too. Links to each piece are below – Be sure to scroll down to find the ones you are interested in. Here are some more close up pictures of the plus size fall outfits. We include the items numbers of each piece of the outfit based on your suggestions. 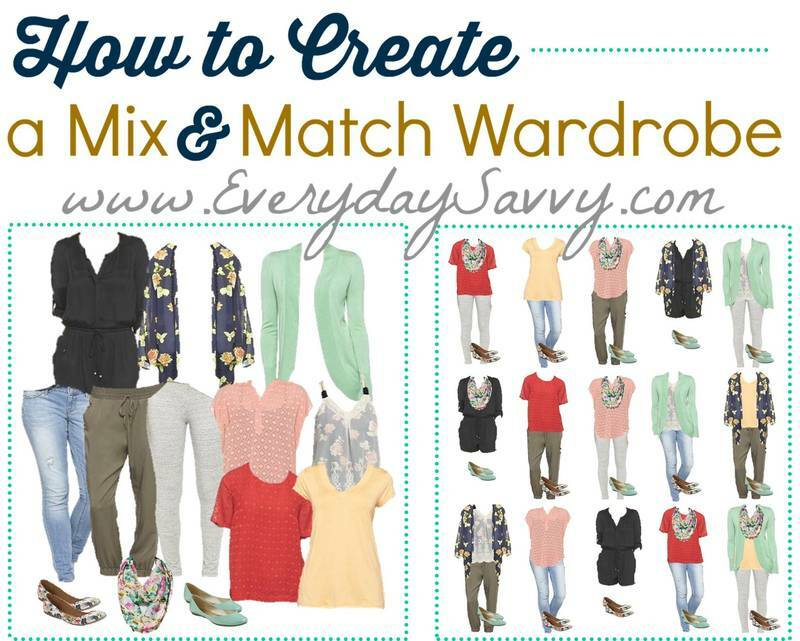 Don’t forget to sign up for our emails so you are notified of the next mix and match outfit board (plus lots of other fun stuff!) and be sure to let us know which other stores you would like to see featured. Plus get a free guide on how to make your own mini capsule. This capsule is from last year and most items are sold out. However, it is still great for inspiration. You can find similar pieces at Kohls now or maybe even in your closet! Yay! Thanks for the plus size. I was also excited to see that Kohls also had short length jeans. I purchased almost everything! Hope you are enjoying Germany, it’s a beautiful country. I love your outfit combos! I was wondering if you have a plus sized Fall Business casual from Kohl’s one in the works or currently out? Not yet but we will work on one soon. Thanks!